You have recently purchased an old brownstone house and are now the proud owner. However, this is not where your story ends. Since it is a brownstone house in NYC area, you might have bought one of the old row houses built in the New York area which need significant renovation and brownstone repair NYC. Typically, brownstone was used to build houses due to its cost-efficiency. It was an alternative to limestone and an ideal solution for people with moderate income. Brownstone has a brownish color due to rich iron properties, which also increases its durability. If you search for Brownstone Repair NYC, you will notice that there are quite a few brownstone houses in the New York area, but most of them are quiet old and need maintenance. Even though the stone is less expensive and can be easily replaced by other stones, Brownstone has a unique look and feel. One of the first things you should do when you purchase a brownstone house is to repair the stonework to uphold the value of your property. Repairing your brownstone house will require the expertise of skilled professionals. This is why you need to search for Brownstone NYC on your search engine and check out the best repair service available in town. There are people who might want to change brownstone to other stones, but here are a few reasons why repairing brownstone will add value to your home. Brownstone may be a cheaper alternative to limestone, but it adds a certain aesthetic value to your house. Its unique brown color makes your home different from others. As a homeowner, you can be proud of the light brown house that stands out from the rest. Brownstone is a not artificially manufactured and is quarried directly from the site, which is an added incentive for naturalists. Repairing and maintaining the brownstone will give your home an antique look and feel which has become quiet trendy nowadays. Repairing a brownstone NYC house is cheaper compared to changing the entire exterior. Imagine the cost for replacing the brownstone with tiles or other alternatives. The cost would be significant, which makes repairing the existing brownstone a viable choice. Brownstone also lasts longer as it is not chemically bonded and is formed naturally. 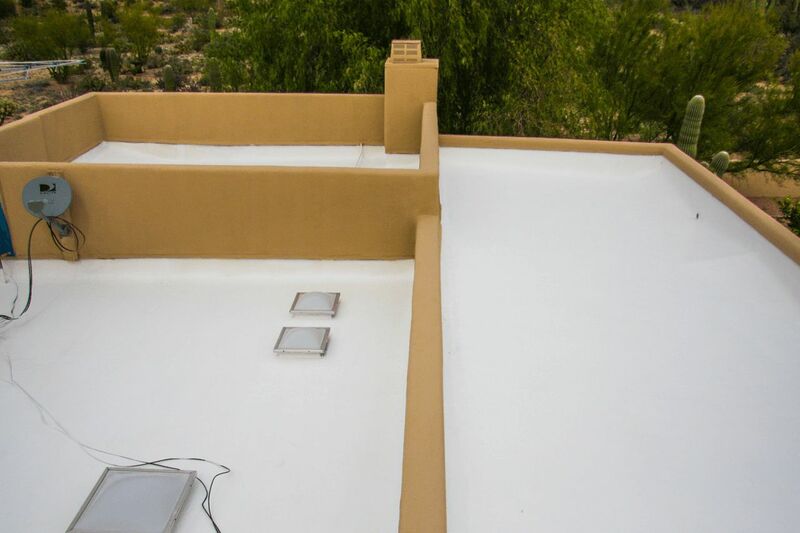 It can withstand fierce weather such as heavy rainfall and sand storms compared to paint. People love brownstones for their aesthetic look, but also for its value. Brownstone makes a house look trendy, which adds to its resale value. Think of it as a signature house that people would love to own, giving your property a good resale value when you wish to sell. Repairing brownstone NYC will increase its real estate value and make it easier to sell in the market.